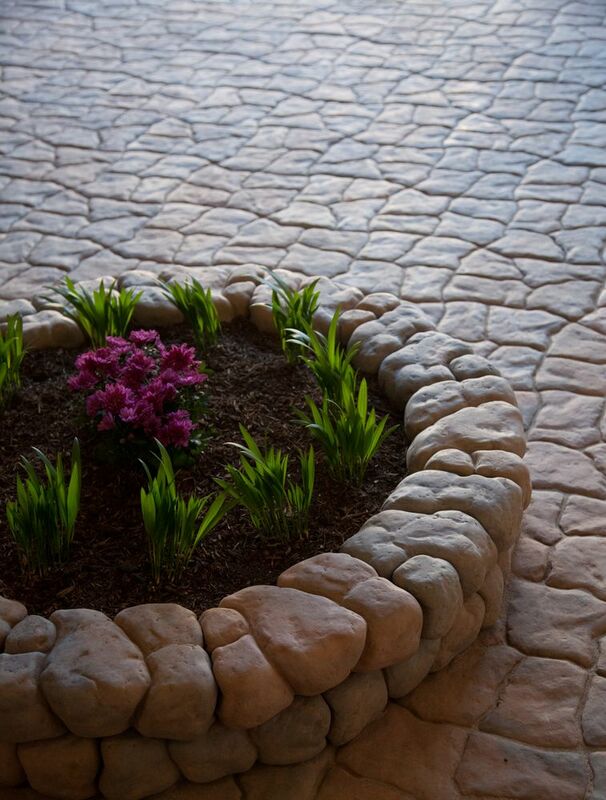 The Alameda™ Wall stone, from our Alameda™ collection, is such a versatile piece, you can use it for a variety of applications around your landscape. As a wall, you get the benefit of a nice, level wall using its side locking technology. As an edger, you can create the look of custom fit stones. 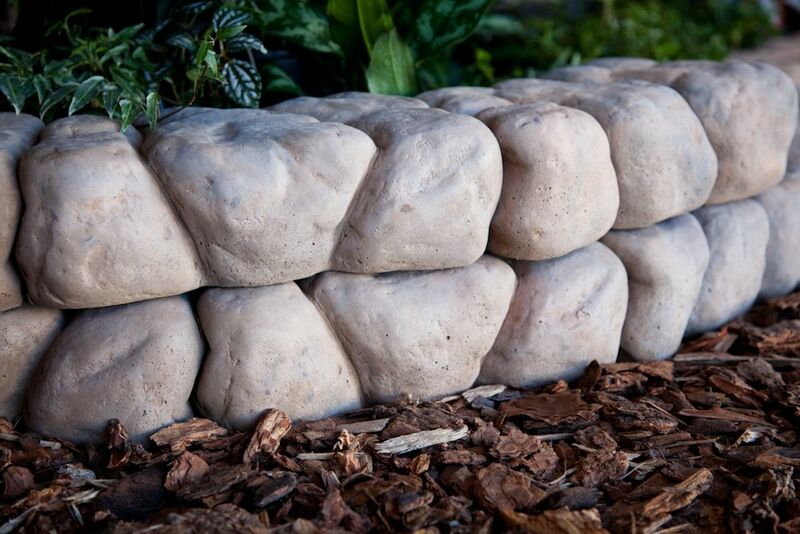 Use this piece to create a beautifully accented garden planter as well. Mix and match your application or use this piece with others from the Alameda™ collection to create a unique landscape experience.